Has the AMBER Alert system been discontinued due to the federal government shutdown? Claim: The AMBER Alert system has been discontinued due to the federal government shutdown. internet Amber Alerts. Any truth to this? Obama’s “Lets Move” site is still up. Is this true? This circumstance led to rumors that the AMBER Alert system had been shut down, while less vital federal government programs were still active. “The Amber Alert system was never interrupted, but to eliminate any confusion, the informational site maintained by the Justice Department has been restored,” Justice Department spokesman Brian Fallon [said]. 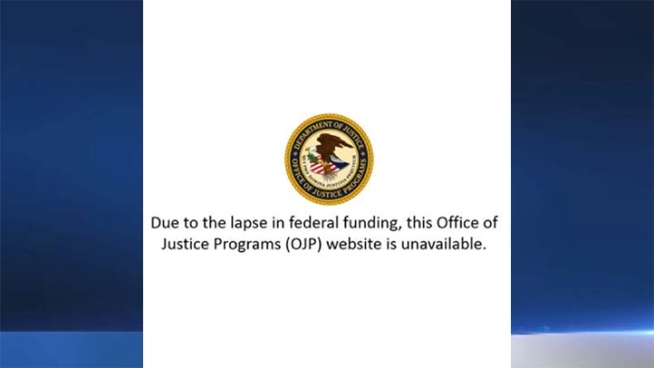 The website for the Office of Justice Programs, which hosts Amber Alert information, [was] “shut down” due to funding issues, a senior Justice Department official [said]. largely of press notifications, highways signs, and tweets, is functional and not affected by the shutdown. “The Office of Justice Programs had the funds to run through Friday,” October 4, after which it “furloughed all of employees. So since they couldn’t staff and monitor those websites, they were put behind a firewall so as to keep from hacking or security issues,” said Fallon. “We had to bring in a furloughed employee to re-open the site,” Fallon said, adding that it’s “unclear if we will have the funds to monitor” the site. The decision was made, a senior Justice Department official said, because there was a “public safety worry because of incorrect reporting that the program itself was down,” as opposed to just the federal website. NECMEC’s web site now bears a notice stating that “The distribution of AMBER Alerts has not been affected by the recent government shutdown.” As of 7 October 2013, the DoJ’s AMBER Alert web is also back online.